The health department plays critical roles in preparing for and responding to unexpected health disasters. Since the terrorist attacks of September 11, 2001, the West Virginia Bureau for Public Health has many efforts underway to enhance preparedness and response to health threats and disasters. As a result of this effort, Jackson County Health Department has developed an Emergency Preparedness Program. Through this program an All Hazards Response Plan, Continuity of Operations Plan and a Pandemic Plan have been developed pertaining specifically to Jackson County. The health department plays critical roles in preparing for and responding to health disasters. We encourage you, as a citizen of our community, to be prepared with the right equipment and knowledge. Are you prepared for a disaster or emergency? Is your family? Your pet? 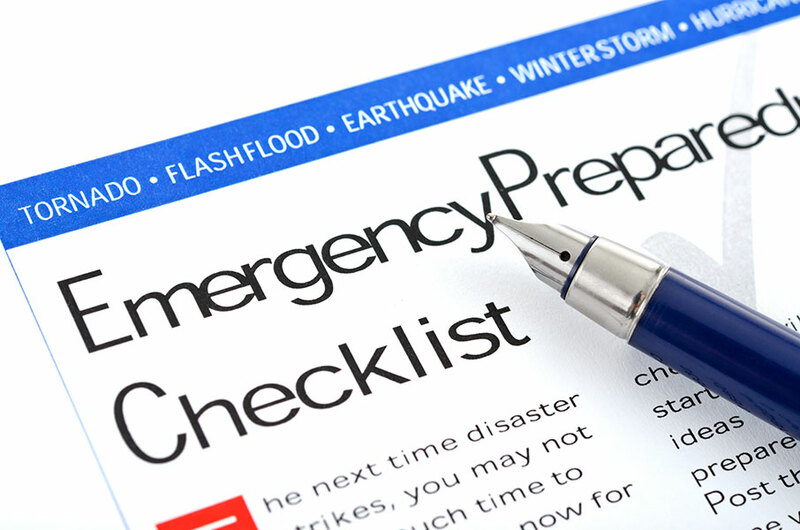 Please look at our Resource Page for external links that will help you create your family emergency plan and preparedness kit. Printed materials are also available free of charge at the Jackson County Health Department, located at 504 South Church Street, Ripley, West Virginia. If you need additional information, please call (304)372-2634. Facilitating disaster response planning in communities in partnership with emergency management agencies. Accessing and administering medications/vaccinations to prevent disease. Offering guidance, support and coordination to health care providers. Managing limited health resources for the public good. Providing health information to the public. If you need additional information, please call our office at (304) 372-2634.